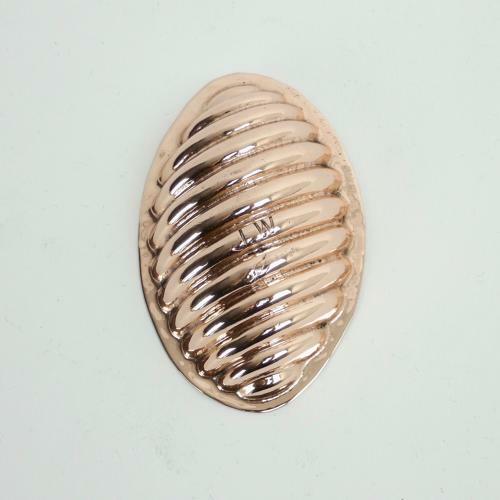 A miniature, Victorian copper, oval shaped, fluted quenelle mould. The top is engraved with the initials 'J.W'. These would have been the initials of a previous owner. There is no manufacturers mark and it dates from c.1890. This piece is made from quite a light gauge of copper. It it in excellent condition but the tinning, to the interior, is worn. Price includes postage with the U.K. Shipping to the U.S.A. add £8. Western Europe add £4.